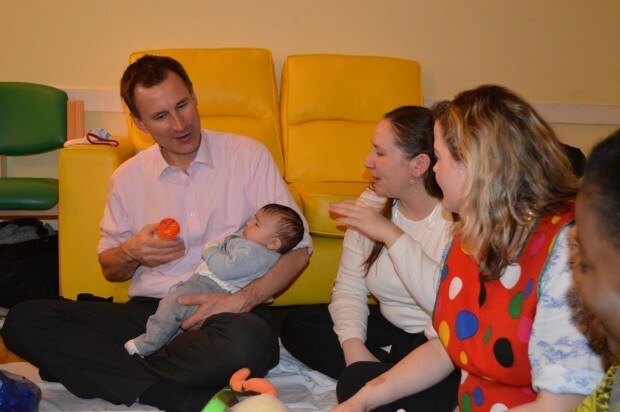 On Friday, Secretary of State for Health, Jeremy Hunt, met patients and staff at a specialist unit that supports mothers experiencing mental health problems. 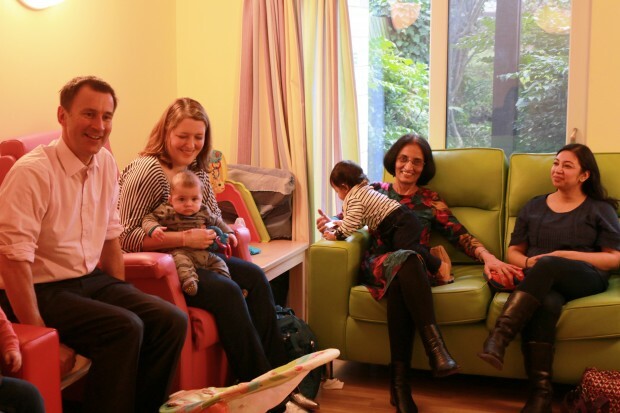 Coombe Wood Perinatal Mental Health Unit, run by Central and North West London NHS Foundation Trust (CNWL), treats mothers of babies up to 12 months old and mums-to-be with mental health issues from depression to bi-polar disorder. The centre is also unique in that dads can stay there too. The Health Secretary met the mothers and their babies and joined in with a play and reading session where mothers relax at the end of the week. “What this place does really well is help people re-build their bond with their child, they can stay here for six or seven weeks. We as a Government are putting an additional £365 million into the perinatal mental health programme over the course of this parliament. If you look at the evidence, this is the first stage where things can go wrong for a small child - their family circumstances can be very unhappy and what we want to do is make sure they get the support they need." The unit is one of 17 across the UK and can admit up to eight women with moderate to severe mental health difficulties and their babies.